Designed for uncompromising quality and performance in high demand motorsports, LubeLocker Gaskets are without equal. Rock crawlers, drag racers, circle track, and desert race patrons will recognize the quality of the rubber coated, steel core construction. 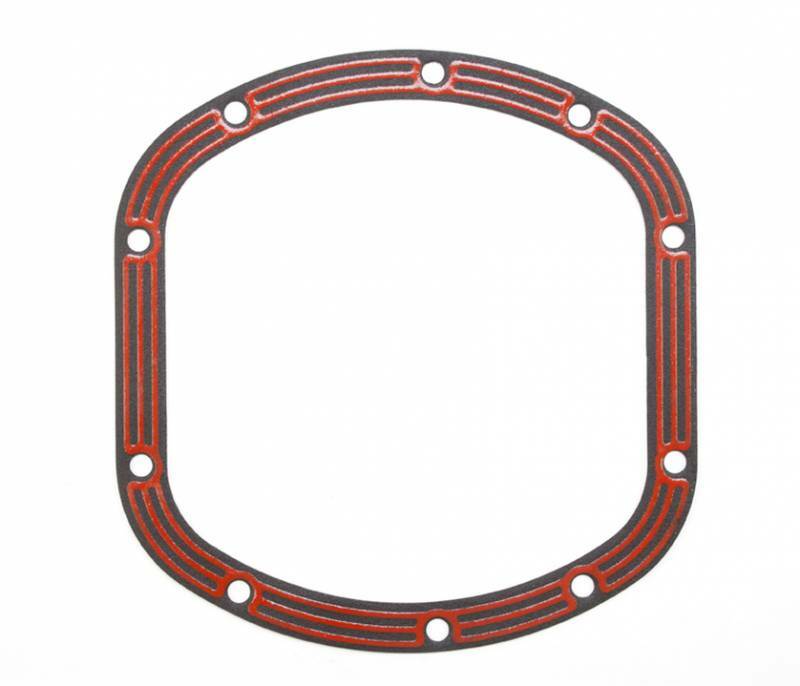 LubeLocker’s signature orange elastomer beading emphasizes the single-minded purpose: to be the best differential gasket. * Installation is clean, easy, and quick! * You'll never scrape differential gunk again! * Service is easier without having to hammer the cover off.